In some part of the world – Africa and Asia precisely, Chinese mobile devices have already taken over most part of the mobile market. This is as a result of the affordable price-tag attached to all their devices. In today’s article, I’ll be pointing out the Top Best Anroid Smartphones from top Chinese mobile OEMs. They are the top best Chinese Android phones to buy in 2018 as they pack mouth-watering features and configurations. Also, they all come with the latest mobile tech or trending features. The China OEMs included in this post today are; Xiaomi, Gionee, Meizu, CoolPad, OnePlus, Huawei, Oppo, and CNoems. Xiaomi is a leading mobile tech brand in China. The company produces high-end devices that could compete with the top mobile giants (Samsung and apple). Below are their latest stunning devices for advanced and average smartphone users. 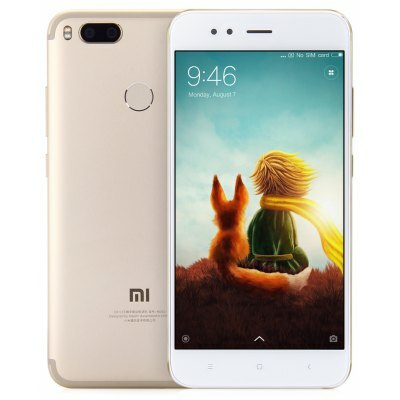 Xiaomi Mi A1 is a stunning awesome device from the company. It flaunts a dual flagship camera(s). Mi A1 is an ultra slim device measuring just 7.3mm and fits into the palm smoothly. With a full metal body build and a corning gorilla glass screen, Xiaomi Mi A1 will stand and survive any force that acts on it. Messaging SMS(threaded view), MMS, IM, Push Mail, Email. This is the latest smartphone so far from the Chinese company. It was released after the Mi A1 was flagged off. Mix 2 is a jaw-dropping smartphone with lots of sweet features. It flaunts true immersive full-screen display design with 18:9 aspect ratio. The device went further to feature a 5.99″ screen size coupled with an ultrasonic proximity sensor which enables it to detect nearby objects accurately. Display Type FHD, Full-screen display with Ceramic body build. Huawei is said to be the largest telecommunications equipment manufacturer in the world. From July to September 2017, the company bypassed Apple to become the second largest smartphone manufacturer in the world after Samsung. This is latest flagship smartphone from Huawei, it comes with a 5.9/6.0″ full-screen display, 18:9 aspect ratio. Inside the hood; Mate 10 Pro packs a whopping 4/6GB RAM coupled with 64/128GB ROM and a strong 4000mAh battery for all-day uninterruptible usage. 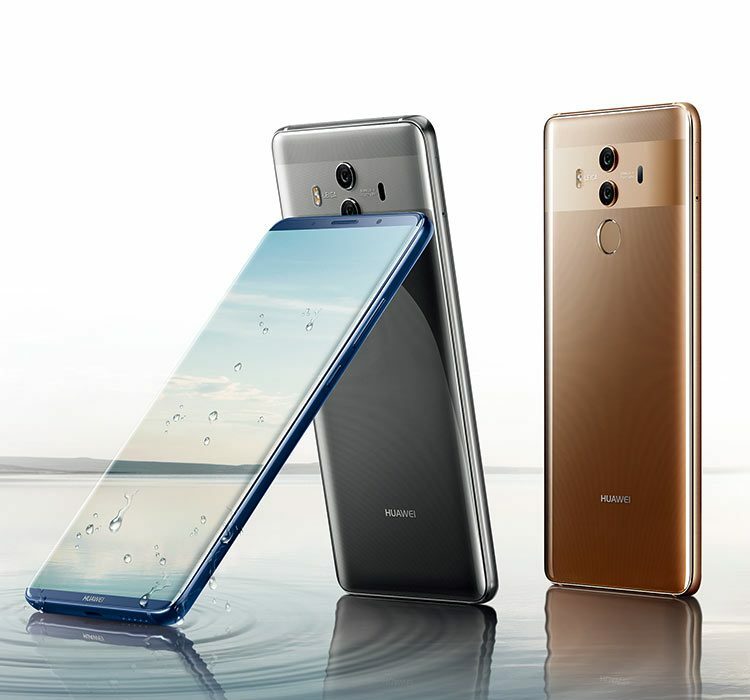 Huawei Mate 10 is available in three variants – Mate 10, Mate 10 Pro and Mate 10 Porshe edition. 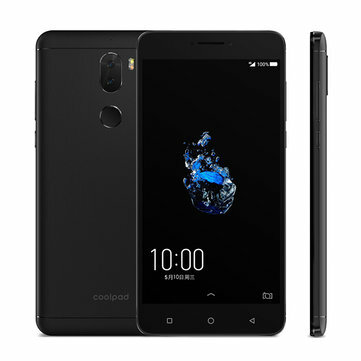 Obviously, in the mobile tech world, the name CoolPad is not recognized. The company is a young, innovative smartphone brand with lots of positive perspectives. It came into existence since 2013 and has been producing smartphones with cool elegant designs, solid hardwares and good chipsets. CoolPlay 6 is the latest smartphone from the company. It comes with lots of interesting cool features and is powered by a solid 4060mAh Li-ion battery. The device went further to pack 6GB of RAM + 64GB ROM expandable via MicroSD. CoolPlay 6 runs on Android Nougat coupled with Qualcomm Snapdragon 653 chipset. 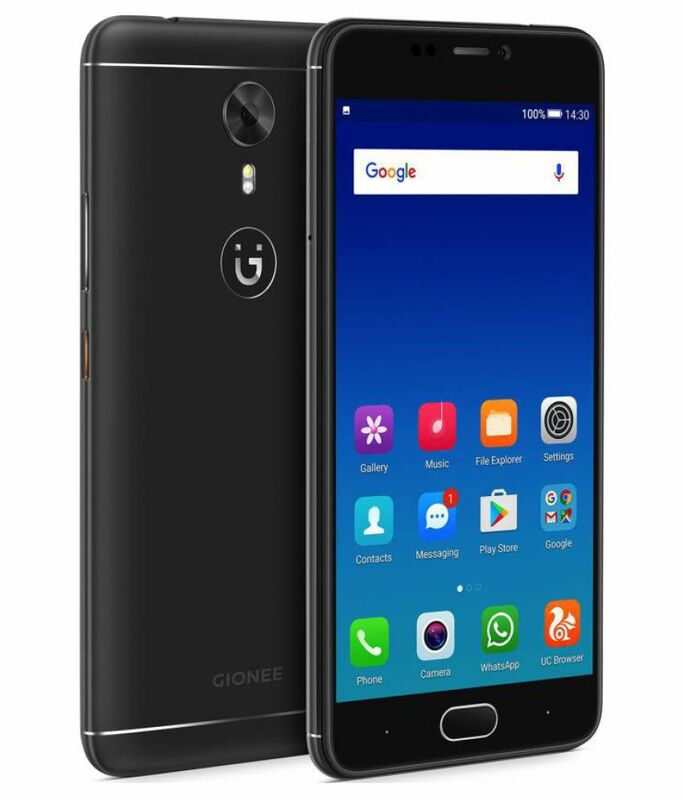 Gionee is a popular mobile brand headquartered in China, the company is known to produce high-end mobile devices. A1 is a good Android smartphone, it comes with 5.5″ screen size and a full aluminum body aesthesis. Right inside the hood of Gionee A1 lies an MTK Chipset with 4GB of RAM and 64GB ROM. OnePlus is a top mobile giant based in China. The company produces High-End smartphones that could compete with any Apple or Samsung product. Oneplus has produced few smartphones but all are extremely perfect. 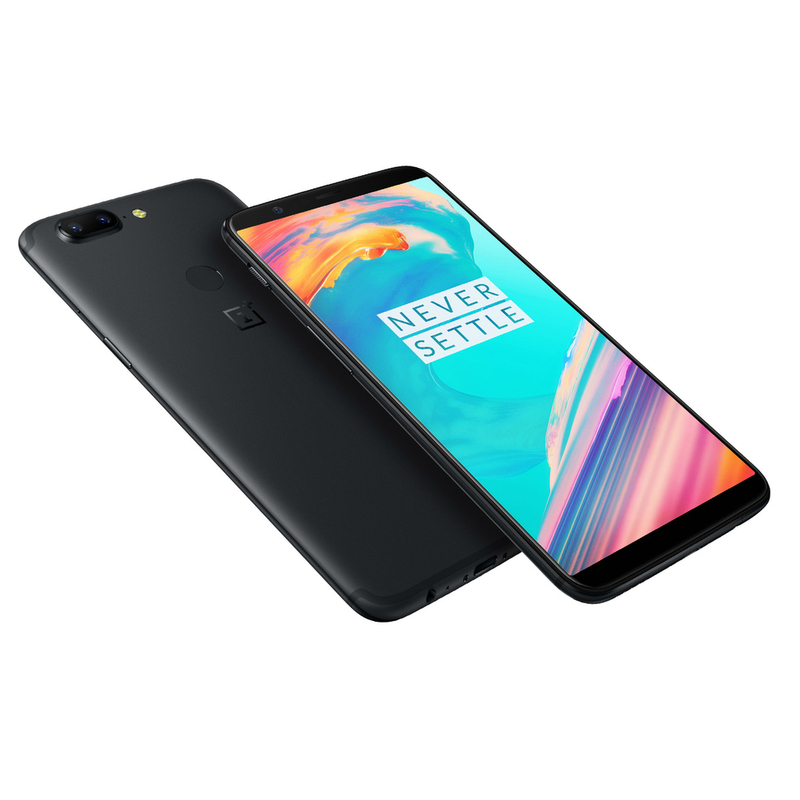 OnePlus 5t is a superb smartphone with seamless software and hardware combination. It flaunts dual rear cameras (16 + 20 MP) which lets you take crystal-clear images. USB microUSB Type-C, reversible connector. Meizu is not so much a popular smartphone brand but the company manufactures classic devices. 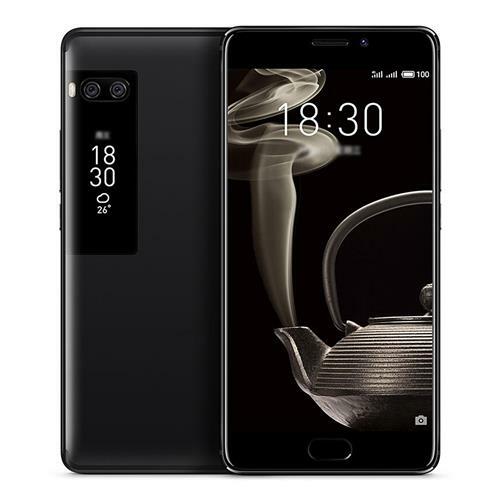 Between the last quarter of 2017 and this January 2018, Meizu has come up with three flagship smartphones; (Meizu Pro 7, Meizu M6 and Meizu M6s. It might not be as popular as Tecno and Infinix is in Nigeria, but it does compete favorably in global markets. Pro 7 is a classic Android smartphone with stunning AMOLED screen display technology. It comes with a different design concept and looks great in its sleek designed body. The device went further to house MTK Helio P25 chip with 4GB of Ram. Meizu Pro 7 runs on Android Nougat and is powered by a non-removable 3000mAh battery. 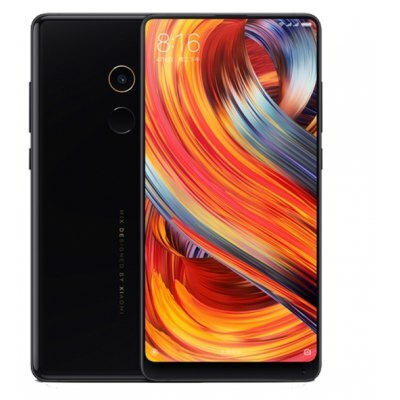 There are so many other smartphones manufactured by these OEMs but the ones listed in this article are the best atop the many options. They are great smartphones with the latest mobile tech and innovative features. You can buy them from both online/offline stores, we recommend you buy from trusted stores such as Konga, Jumia, Aliexpress, Gearbest, and etc. Even though I don’t know all these Mentioned Brands But I had a Good experience With Meizu Mobiles! They come with Great Speed and Bright cameras.